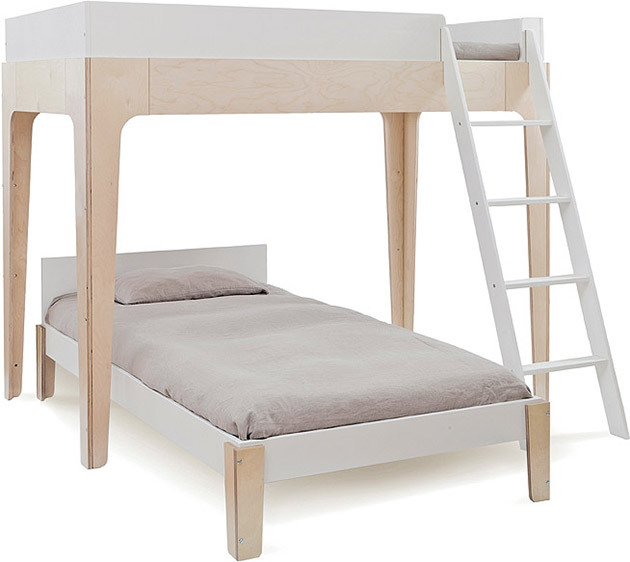 Both elegant and functional, the Oeuf Perch Bunk Bed ($1,500) is the perfect sleep solution for any child's room. Its compact design leaves ample space for play and other furnishings, and easily converts to a loft bed or a stand alone twin. Safe, easy to assemble, and eco-friendly, this bed is available in two stylish finishes.